With the recent cold weather, there’s no better time to take a look at your driving technique. Winter inevitably means more tricky driving conditions, from ice and snow to heavy rain - not to mention the fact that it’s dark by half-past four. 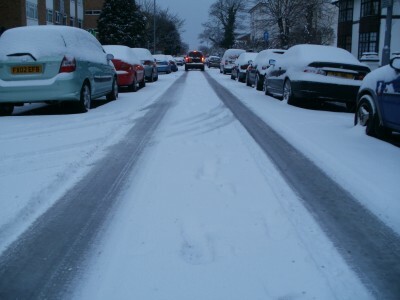 Here, then, are 10 great tips for driving in winter, straight from the Institute of Advanced Motorists (IAM) and their chief examiner, Peter Rodgers. Unless you’re a real petrol head – and kudos if you are – the chances are that you probably don’t spend too much time thinking about your tyres. But did you realise that by ignoring them, you could be putting the safety of you and your family at risk? 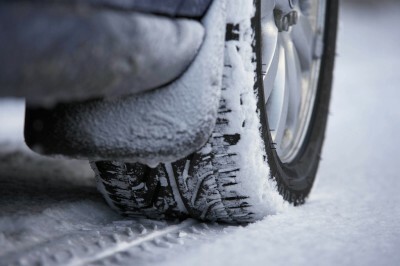 With the cold weather now starting to set in, we thought this would be a great time to take a look at winter tyres.